… there was a little girl who loved to draw and play music. She spent hours on the garden swing dreaming of a life filled with sunny days, laughter and cute, furry animals. She discovered photography and the magic of watching pictures appear in the dark room. But life moved on, she drifted into the world of office jobs, and the time for creating art and music disappeared. Then one day she found her handsome prince and they had two beautiful children who inspired her to make pictures again. She began sharing her work and soon friends and even strangers asked her to create beautiful images for them too. I’m sure you’ve guessed that that little girl was me. My life has lots more sunny days, laughter and cute, furry animals than it used to have but there is still room for more. 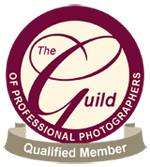 I’m now a full-time professional photographer based in Warwick, Warwickshire. I have a wide range of clients from individuals to small businesses to large corporates. 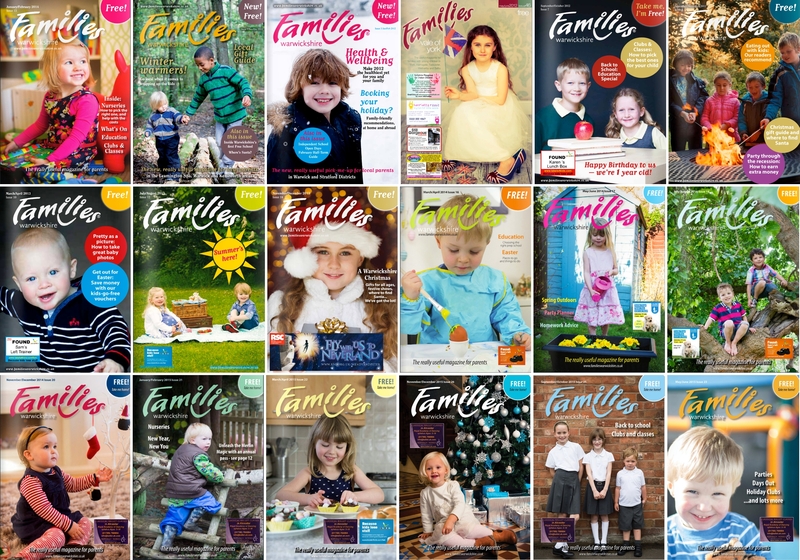 I’ve been commissioned to create images for magazine covers, my work has also been featured on some of the top UK wedding blogs and I’ve been interviewed about photography on BBC local radio and television. 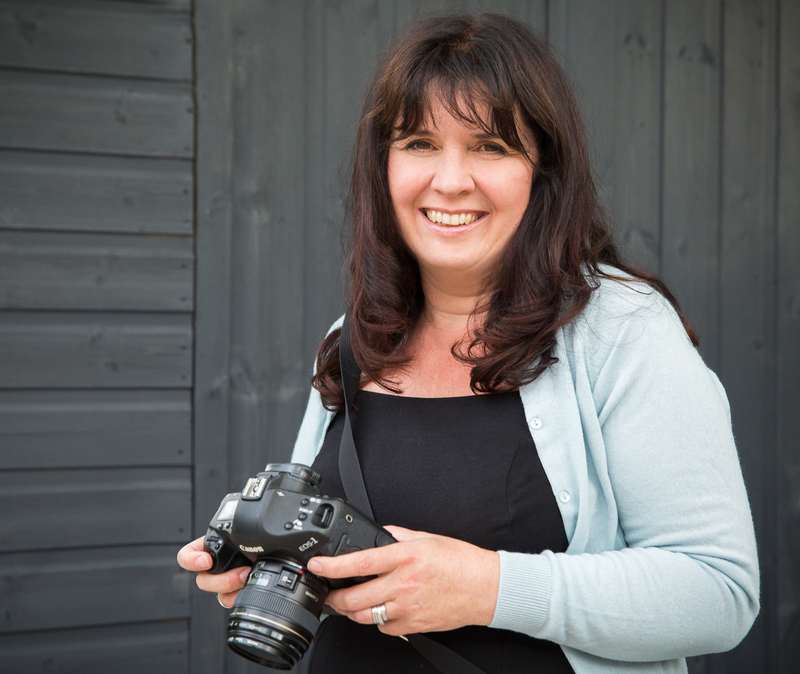 But photography’s not just a business for me – I still love it even though I’ve been running Linda Scannell Photography for 8 years and I’ve been taking pictures for more than 30 years. I exhibit my fine art photography in and around the West Midlands and the Cotswolds. I enjoy sharing my photography skills by writing tips and hint articles and running courses to teach others how to make the most of their cameras. I added filmmaking to the business in 2012, winning the Warwick Rocks Food & Film Festival short film award in 2013.